Coca-Cola is all set to bring the international television game show ‘Who Wants to be a Millionaire’ Nepali edition (को बन्छ करोड्पती) to Nepal. The original U.S. version aired on ABC from August 16, 1999 to June 27, 2002, and was hosted by Regis Philbin. 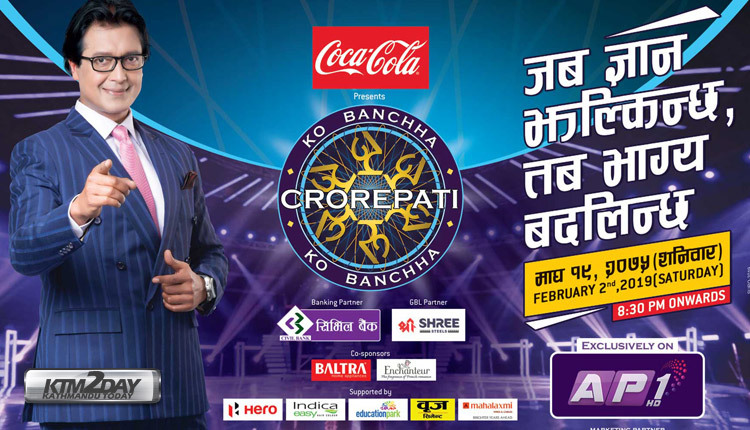 According to Coca-cola, the show has been named ‘Ko Bancha Crorepati’ and will be broadcast on AP1 Television. The soft-drink brand said in a statement that the show will be hosted by renowned Nepali film star Rajesh Hamal. Rajesh Hamal is a Nepali actor, environmental activist, producer, director, singer and a comedian . Referred to in the media as the “Maha Nayak (Great Hero)”. Hamal has a significant following in Nepal and the Nepalese diaspora worldwide.He is one of the biggest movie stars and the most respected public figures in Nepal. 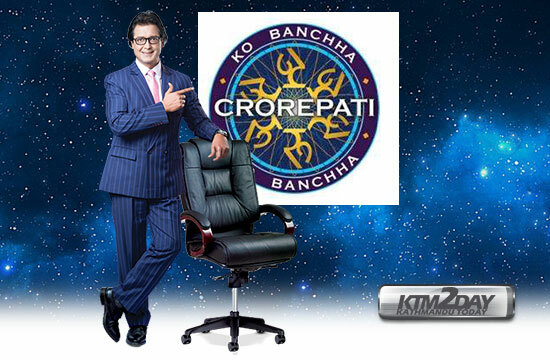 Under this show, contestants will tackle a series of multiple-choice questions to win large cash prizes upto Rs 10 million. The game show is set to go on air from Feb 2nd, 2019. The show will be broadcasted from AP1 HD television channel from 8:30 pm onwards.